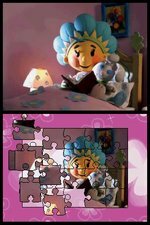 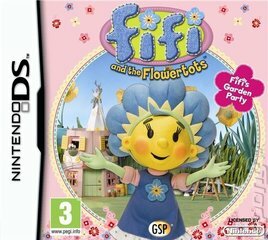 You are invited to join the Flowertots at Fifis garden party! 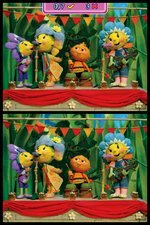 Oh no, Fifi Forget-Me-Not has forgotten about the garden party she is organising for her Flowertot friends. 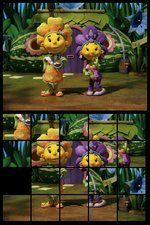 Join Fifi and Bumble as they explore the Flowertot Garden, solving puzzles and playing games to collect yummy treats for the party!